An episode from Talley Beatty’s longer work Come and Get the Beauty of it Hot, Toccata is described as “set in streets of New York” and incorporates nuances of classic and other dance styles in a jazz idiom. Set to music by Grammy Award-winning Argentine composer Lalo Schifrin, the piece contains a sequence of ensembles, duets and trios that are danced in an almost declamatory manner as the dancers project their movements toward the audience and seldom toward themselves. Talley Beatty (1918-1995) began his career as dancer with the Katherine Dunham Company and toured Europe, the US, and Canada with his own company. He appeared in films, Broadway shows, and was nominated for a 1977 Tony Award as Best Choreographer for Your Arm's Too Short to Box with God. Dance companies that have mounted his ballets include: Dance Theatre of Harlem, Batsheva Dance Company, Koln Opera Ballet, Boston Ballet, Stockholm Dance Theatre and Ballet Hispanico. 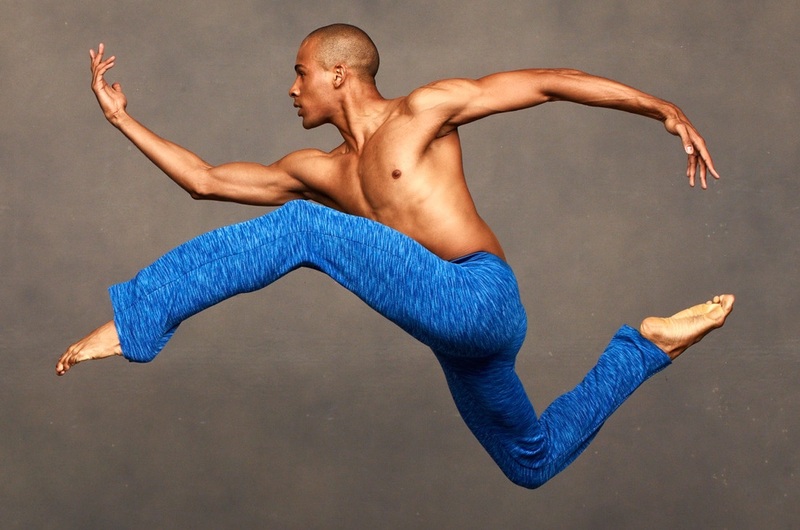 The Ailey company has staged a number of his major works, including The Road of the Phoebe Snow (1959), Come and Get the Beauty of it Hot (1960), The Stack-Up (1983), and Blueshift (1984).